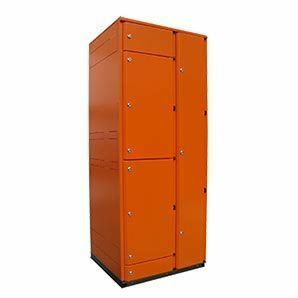 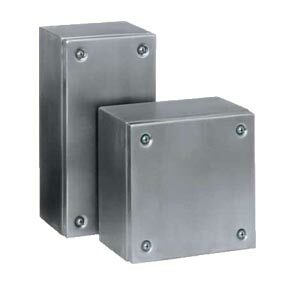 Special Purpose electrical enclosures are designed to meet the specific needs of a particular application. 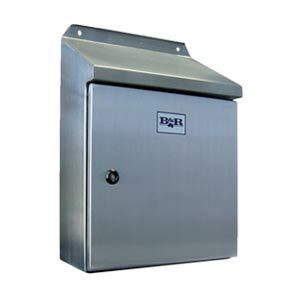 B&R’s range includes pushbutton, double door, mining and switchboard building enclosures. 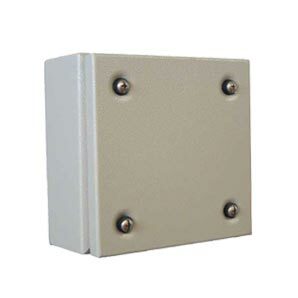 If your electrical enclosure has a special requirement, this might be a good place to start. 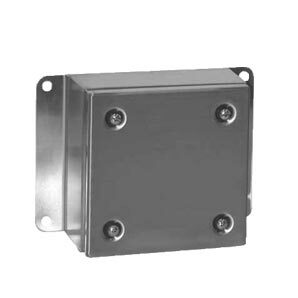 The Incline SR is a stainless steel IP66 enclosure for the mining and mineral processing industries. 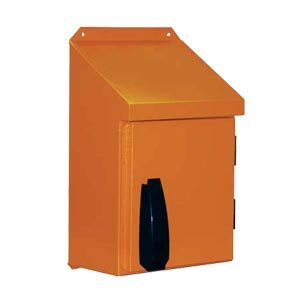 It features an innovative 30 degree sloping roof that reduces the build up of debris and waste material. 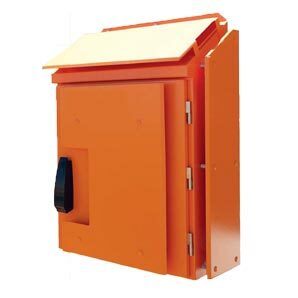 The Pilbara SP is an IP66 enclosure for the mining and mineral processing industries. 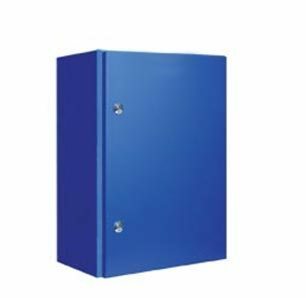 Developed to withstand the harsh environments of the Pilbara, it features a 30 degree sloping roof.